Considered among the experienced researchers of the Industry as the future in the field, it is one of the “top ten” emergent technologies. 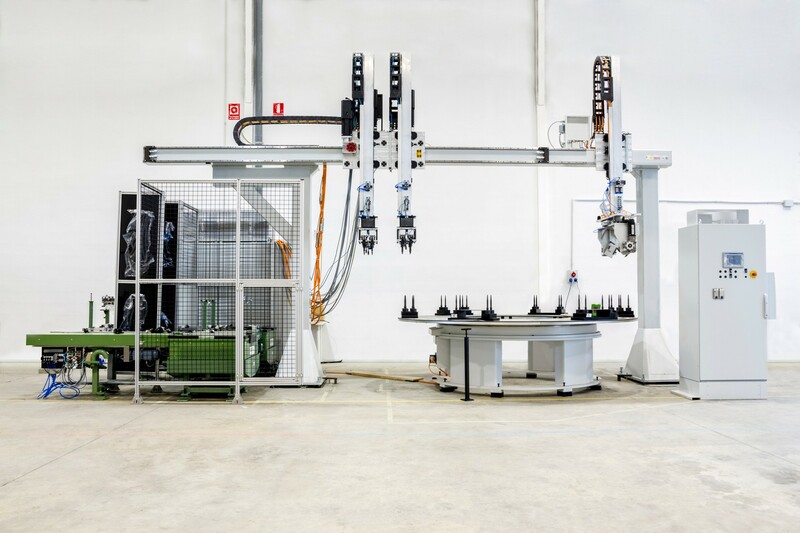 In NUTAI we understand Mechatronics as the possibility to integrate current mechanic systems, already known, together with emergent components of the new technologies and a control of intelligent software. NUTAI Mechatronics division is responsible of providing answers to our client´s requirements in this field.